Price Reduced. 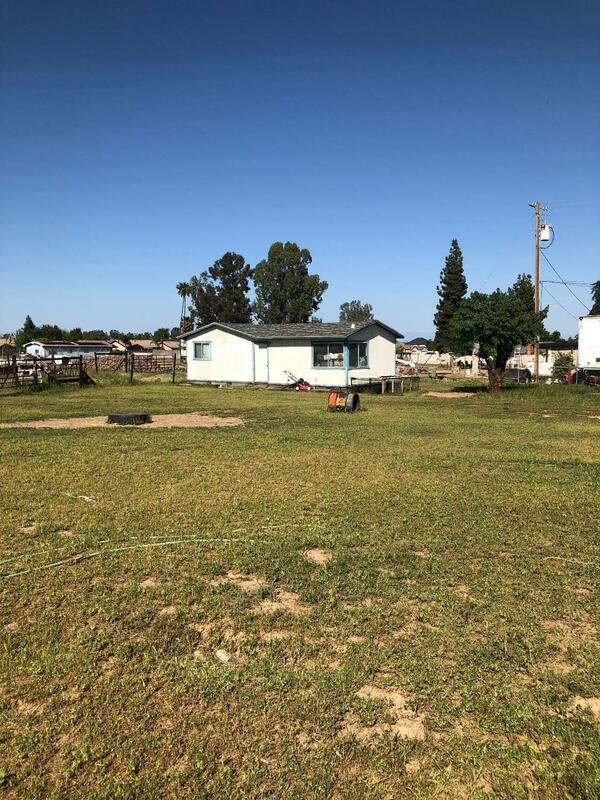 2 bedroom and 1 bathroom home along with an office structure in West Fresno. This property is situated on +/- 2.49 acres of land and has endless possibilities. 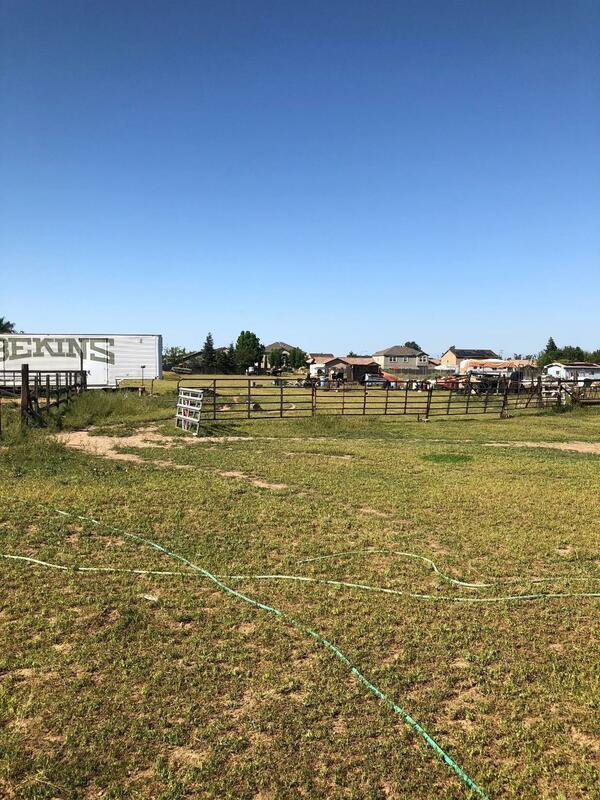 Maybe a ranch with some grazing land or a farm with some crops. Check with the County to see if it can even be subdivided for two homes on one lot. Call your local Realtor and make this your home. Listing provided courtesy of Travis Takeuchi of Better Homes & Garden Real Estate Goldleaf.